Some people want their music really loud, and there’s nothing wrong with that. If loudness is part of their aesthetic and the audience likes it, then I say let’s go for it. 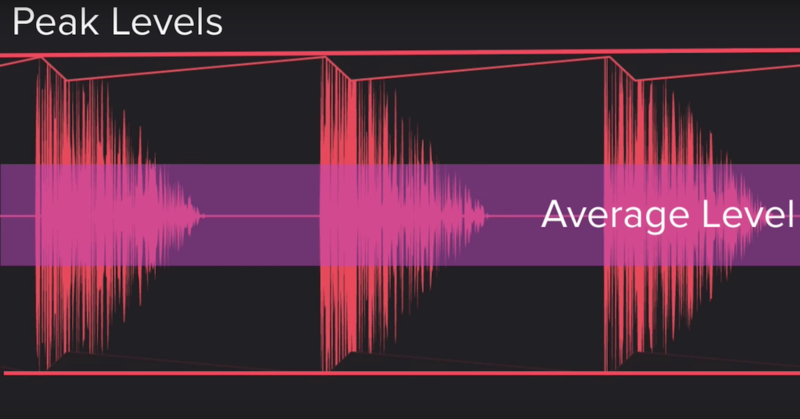 In order to deliver the most musically effective loudness, that goal must have been addressed in the mixing process, but not as directly as you might think. It’s important to remember that there are mix masters, and then there are replication or download masters. Your project isn’t finished until it has been mastered, so the relative loudness of a mix does not represent the final level of the project. Comparing the loudness of a mix master with a finished commercial CD is not particularly useful. My client has brought me a set of 5 multi-track recordings to mix. The client is very concerned that her project should fit in with the latest release from Artist X as much as possible, including being equally loud. What is the loudest instrument in Artist X’s mixes? The answer is probably pretty consistent across the whole CD; and I’ll be sure to use a similar approach with my client’s project. This may not seem like a pivotal factor, but the relative loudness relationships within a mix establish a lot about the eventual absolute volume of the mix (and the project). 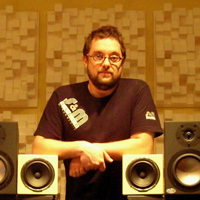 If one hip hop mix has a lot more vocal content than another, the relative loudness of the two mixes will be confused. If I’m mixing in a drum-heavy genre, I’ll be careful to reference that primary balance benchmark. If my next project is a vocal-driven style, I’ll simply re-establish my benchmark. In either case, I’ve setup the balance relationships within my mixes so that they can directly compare with other albums in the presumed audience playlist. What are the relative loudness relationships between kick, snare, bass, and lead vocal? Before you start cranking around on piles of processing, set up these simple balance relationships. They go a long way toward establishing the fundamental structure of mixes in many musical genres. Try starting by mimicking the balance between the lead vocal and the snare drum from your reference. 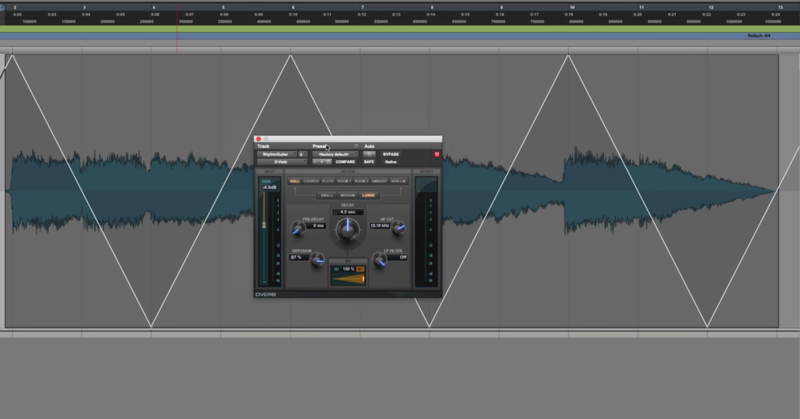 Once that makes sense, add the kick at a level that is referenced from the snare drum. Finally, rough in the bass level relative to the kick drum. 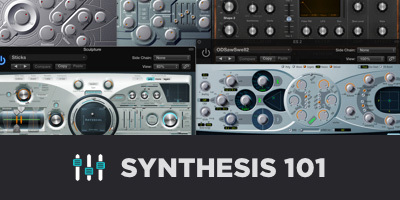 Beyond just setting up the framework for balance within your mix, these balances establish a lot about how you will work with these instruments tonally. A loud vocal, for example, may get a totally different EQ treatment than one that is buried (however appropriately) in a sea of guitars. Do some reference listening; you might be surprised. What is the brightest instrument in Artist X’s mixes? Articulation is a big component of apparent loudness. Pay particular attention to tonal contrast between instruments to get the most impact out of any particular tone choice. To put it simply, it doesn’t matter how bright the drums are; it matters how articulate they are compared with other instruments. 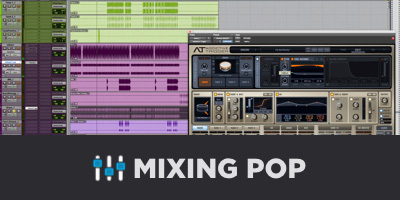 A mix with built-in tonal contrasts can be more effectively managed in the mastering process. Apparent dynamic range can have a lot to do with panning and depth. Do Artist X’s mixes have a lot of subtle panning, or are they essentially 3-channel stereo? What is the contrast between the instruments that seem nearest to the listener and furthest away? If your goal is blaring, ‘too loud,’ loudness, it’s important to note that these spatial contrasts survive aggressive mastering much better than subtle differences in level or tone do. It is not uncommon for even the most critical listeners to initially mistake spatial contrast for audio dynamics. These types of musically relevant aspects of mix structure will help you create consistent, engaging mixes that fit into a genre in a lot of fundamental ways. 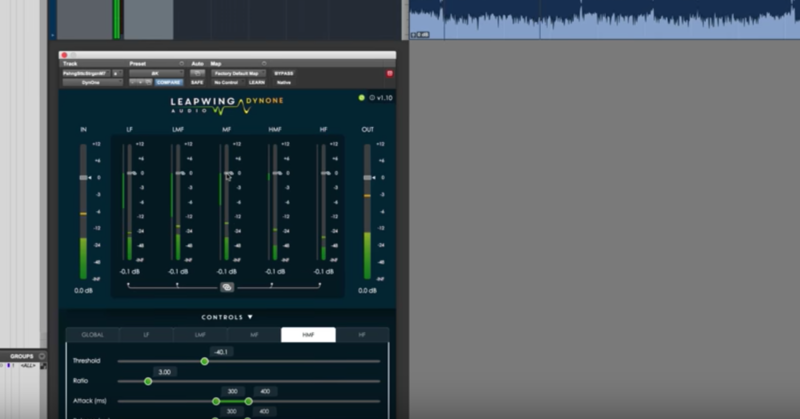 The mastering process can then more effectively finish preparing those mixes for their commercial audience, including addressing their market loudness.